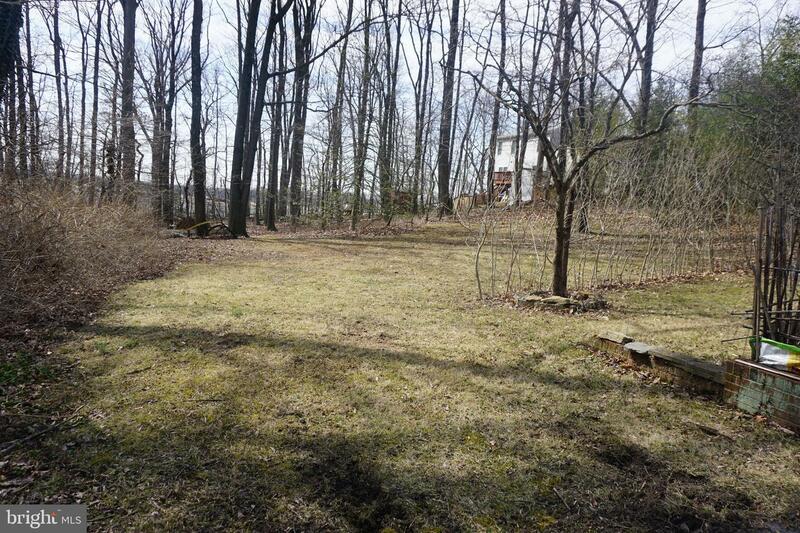 0.69 acre Buildable lot. The front property with a house is for sale too listed $269,000 which has public water/sewer. Buy together with discount. Plat available. Lot starts at the line of trees. Great location: quiet spot but right off highway and major roads, walk to shops, banks, HomeDepot etc. Shared driveway with the front property, legal easement document available.